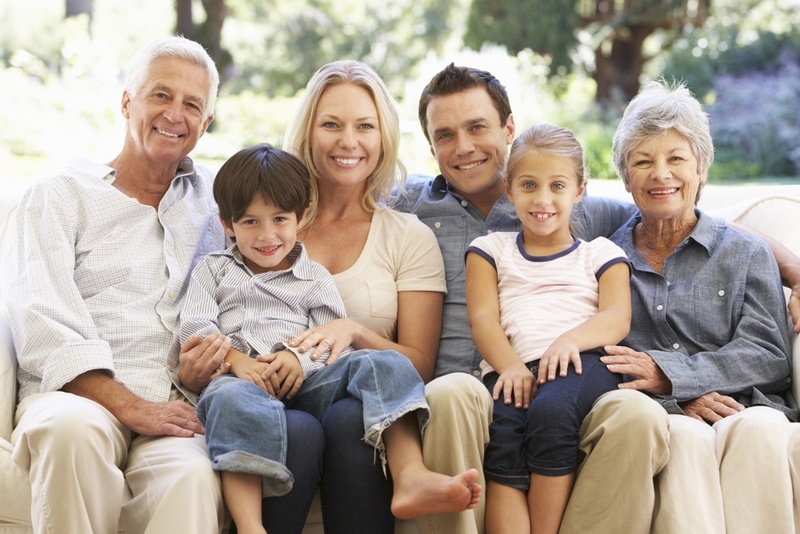 The estate planning portion of our practice is dedicated to assisting clients with setting up their estates to achieve financial control during their lifetimes and ensure the efficient, private and cost-effective transfer, or continued management in trust, of their property upon death to their chosen beneficiaries. We have found revocable living trusts to be some of the most straightforward and efficient estate planning tools. A revocable Living Trust is a legal entity which allows you to designate who will control your assets both while you are alive and at death, without the unnecessary intervention of unwanted third parties. Holding title in a Living Trust avoids probate and conservatorship since the cause of those court proceedings (the inability to obtain your signature to administer or dispose of your property) is eliminated. You would typically name yourself as the Trustor (creator, controller), Trustee (manager), and lifetime Beneficiary (user) of your Trust. As a Trustee of your Living Trust, you can make all the management decisions concerning the trust assets. Your signature as Trustee will suffice to transfer assets into and out of your Living Trust. In drafting your Living Trust, you would also name at least one successor Trustee to manage and transfer the trust assets when you no longer can do so, due to death or incapacity. The successor Trustee’s signature will now suffice to carry out the terms of the Living Trust. The successor Trustee(s) must follow your instructions as set forth in the Living Trust to deliver the trust assets to the ultimate beneficiaries. Importantly, successor Trustees have no rights, powers or duties until you can no longer manage your estate. When a married couple creates a Living Trust, the surviving spouse is typically both the Trustee and Beneficiary of the Living Trust after the first spouse’s death. The survivor thus continues to control and enjoy all of the assets of the trust. The beneficiaries named in your Living Trust receive the trust assets after the surviving spouse’s death, and the trust provisions would control when and how these beneficiaries are to receive the trust assets. In short, the Living Trust allows you to control your assets while alive, at death, and beyond if necessary. For information on other types of trusts that can be tailored to suit your specific needs please contact our office to discuss your specific situation.